Oh poor old Poppy. Heart of gold but always getting it wrong. 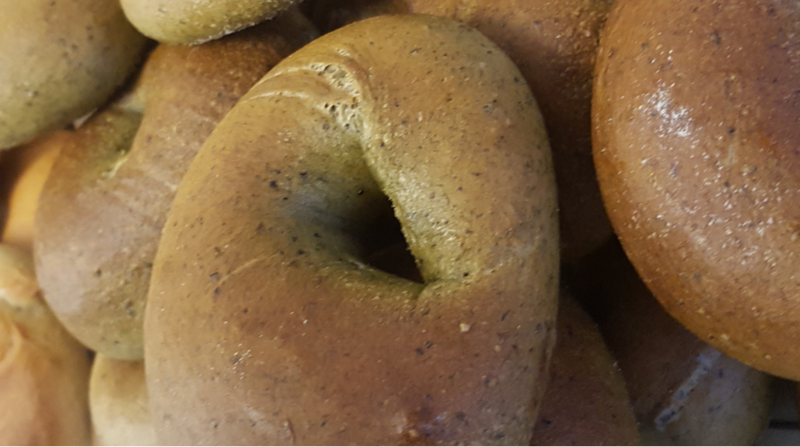 You could win a prize of half a dozen filled bagels of your choice.